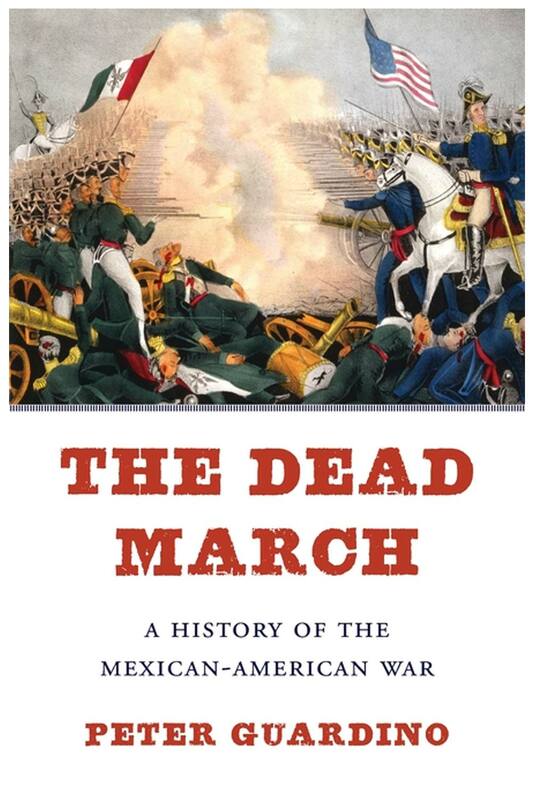 By focusing on the experiences of ordinary Mexicans and Americans, The Dead March offers a clearer historical picture than we have ever had of the brief, bloody war that redrew the map of North America. Peter Guardino invites skepticism about the received view that the United States emerged victorious in the Mexican-American War (1846–1848) because its democratic system was more stable and its citizens more loyal. In fact, heading into the war, American forces dramatically underestimated the strength of Mexicans’ patriotism and failed to see how bitterly Mexicans resented America’s claims to national and racial superiority. Having regarded the United States as a sister republic, Mexicans were shocked by the scope of America’s expansionist ambitions, and their fierce resistance surprised U.S. political and military leaders, who had expected a quick victory with few casualties. As the fighting intensified over the course of two years, it claimed the lives of thousands of Americans and at least twice as many Mexicans, including many civilians. As stark as they were, the misconceptions that the Mexican-American War laid bare on both sides did not determine the final victor. What differentiated the two countries in battle was not some notion of American unity and loyalty to democracy but the United States’ huge advantages in economic power and wealth—advantages its poorer Latin American neighbor could not hope to overcome. Peter Guardino, The Dead March: A History of the Mexican-American War (Boston: Harvard University Press, 2017).